Every Thursday we're hosting Bunco Night! Bunco is a social dice game involving 100% luck and no skill, so don’t worry, you’ll learn as you go. As the host/hostess, we’re providing the snacks and refreshments, and the coveted door prizes. The best prize of all? Meeting people you don’t know, and enjoying a complimentary glass of wine! Seats are limited, so be sure to get there at 6pm. 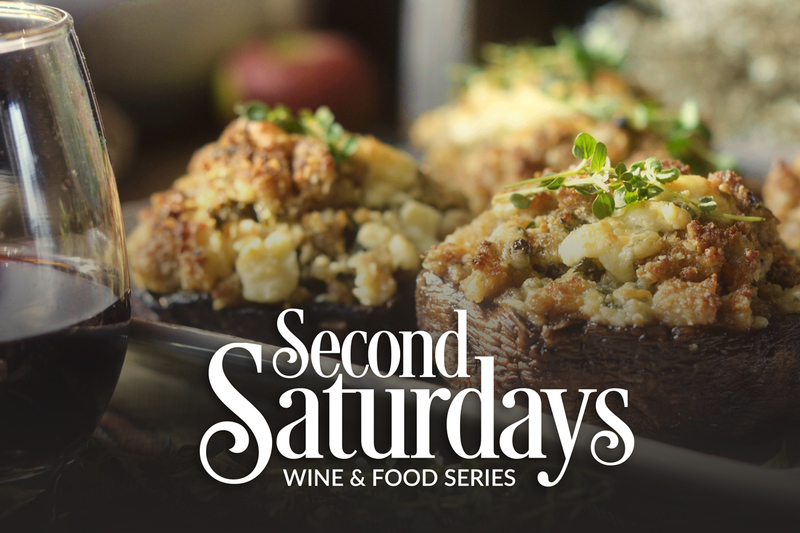 Join us at SIP Wine Shop for Second Saturdays Food and Wine Series from 11-5pm for wine tasting, small bites and live music for $5. 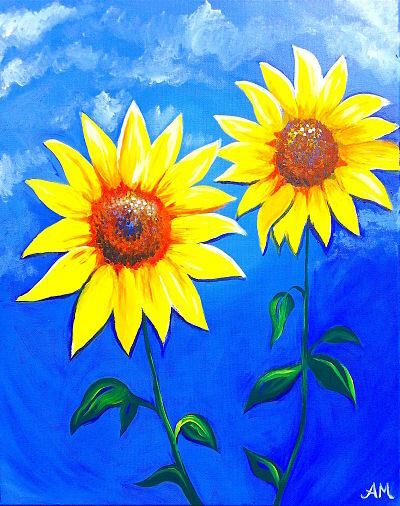 Come paint with “Sunflowers” with us - hosted at SIP Mendocino in our private outdoor patio area. Join in on the fun and paint with family and friends! 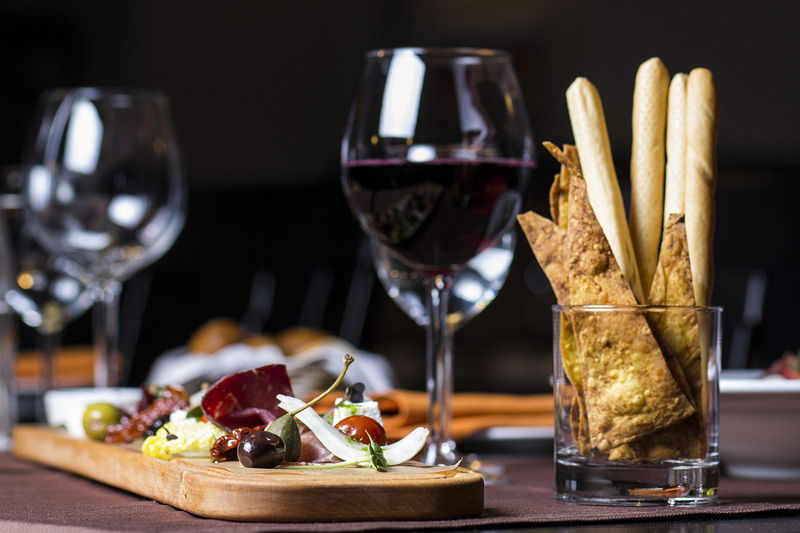 A complimentary glass of wine and appetizers are included in the Painted Cellars ticket purchase. Painted Cellars Ukiah is a painting class designed for people who are also in search of trying something new, perhaps uncovering a hidden talent or stepping out from the ordinary night out, meeting new people, or simply wanting to relax after a long day at home or work. This is your opportunity to learn about basic wine tasting techniques and how wines pair with classic bites. Three classes will be offered which includes a fun and lively expereinece for you to learn and share in th eexperience with your best friends!